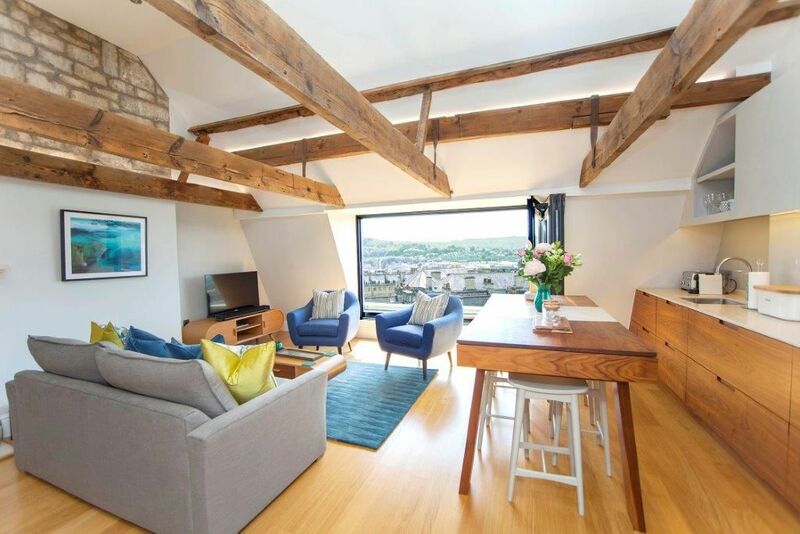 Perfectly located behind The Circus and a stone’s throw from The Royal Crescent, Bath, this smart and stylish, two bedroom, boutique-style Mews House with its own private parking space, is a delightful place for three people to stay in comfort on a visit to beautiful Bath. There are also wonderful local eateries, shops and galleries around the corner to enjoy. Awarded 4 star by the Tourist Board. 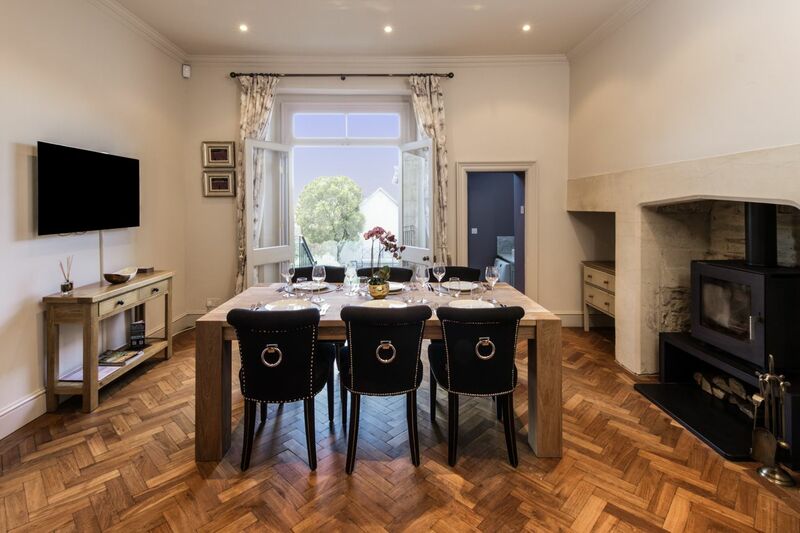 This stylish, contemporary town house behind the world famous Royal Crescent has all the luxury of a 5 star hotel combined with the relaxing comforts of a modern home. 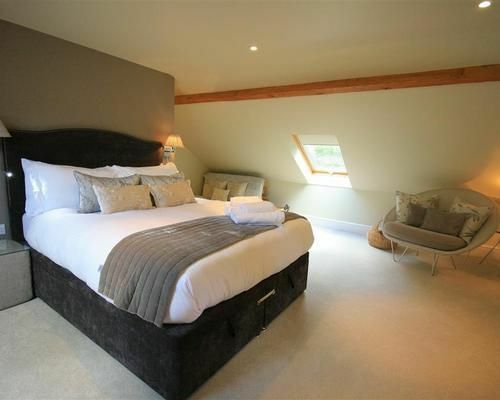 There are 4 gorgeous bedrooms, an eye-catching and spacious open-plan living area and a well equipped kitchen. The house is centrally placed and everything is within easy walking distance so park in the garage and enjoy exploring this delightful city. Awarded 4 star gold by the British Tourist Board. 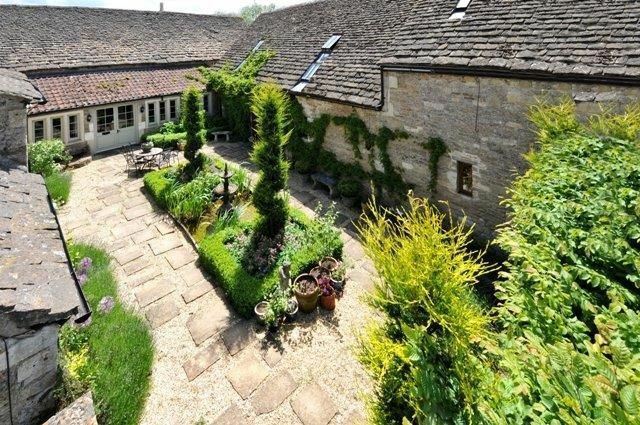 The Lodge at Larchmont is a beautifully decorated and newly equipped 1 bedroom cottage, with off road parking in front of the lodge, close to the centre of Bath. 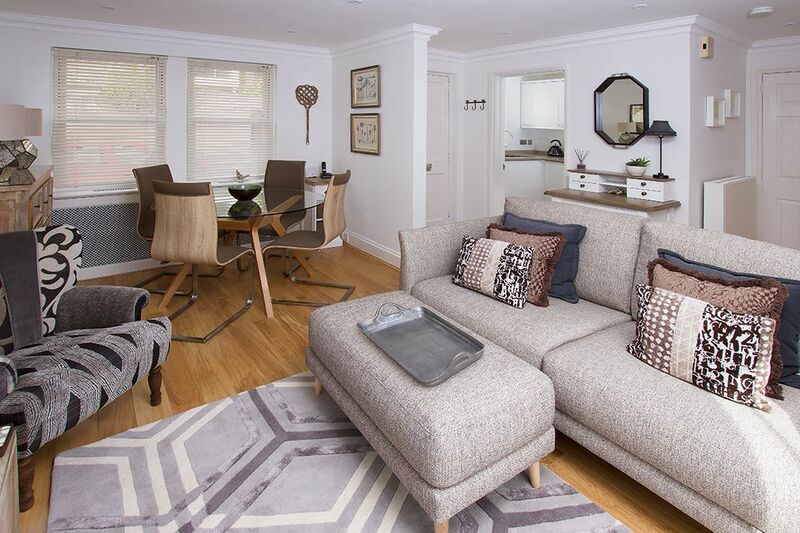 It is located in the fore grounds of the Owners' property, just removed from the bustle of late night City life - for those who prefer not to be in the thick of it but still walking distance to the center. Awarded 4 star gold by Visit England. 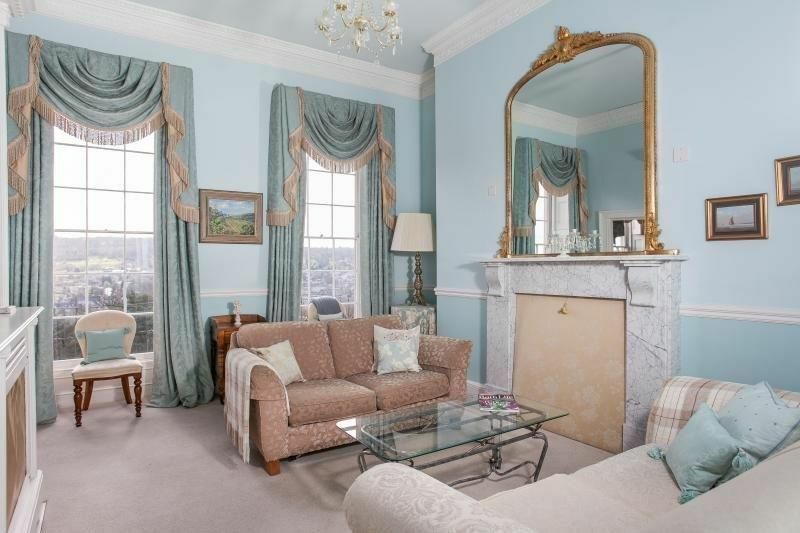 This beautiful first floor period apartment has panoramic views over the city and countryside. 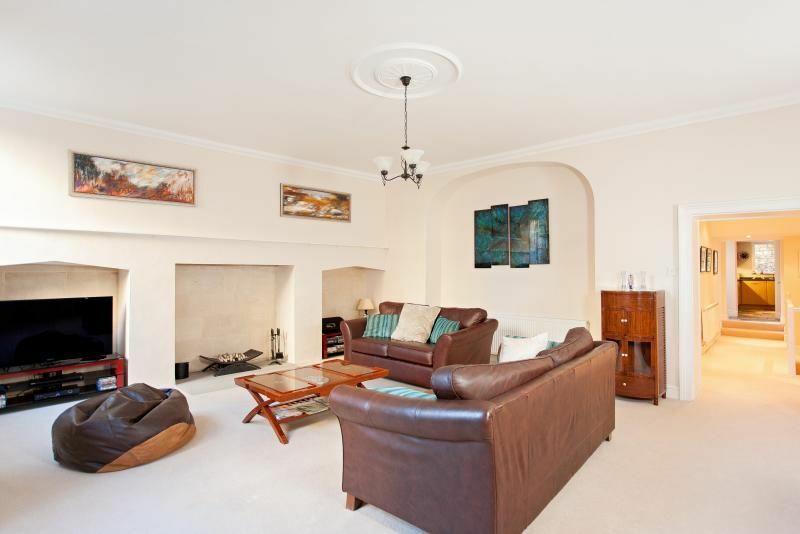 Situated in one of Bath's most sought after locations, this lovely property has 1 double bedroom and 1 superking or twin bedroom, 1 bathroom and original Georgian features. It also benefits from a private car-parking space behind the Crescent. 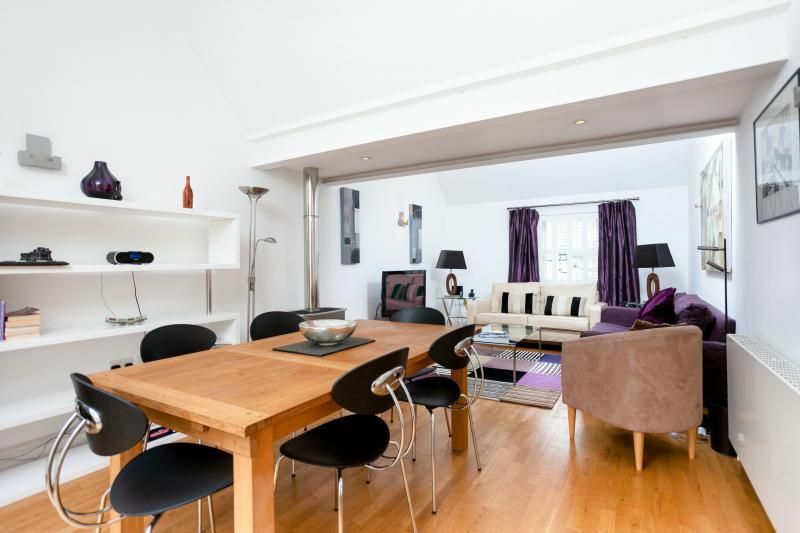 It’s all been taken care of in this boutique 2 bedroom retreat for 3 behind Bath’s Royal Circus. 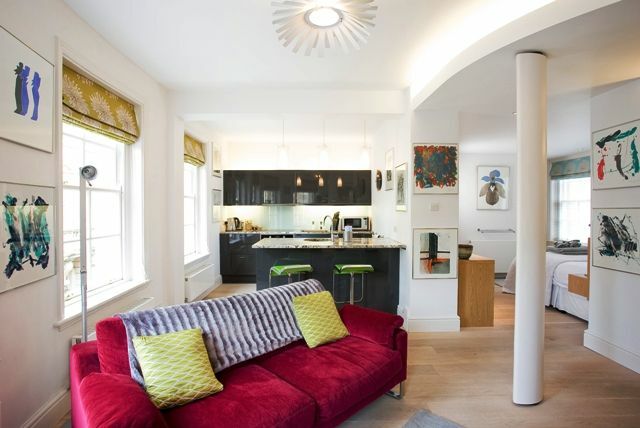 With a designated car parking space, great places to dine nearby, unique shops and galleries across the street and a short stroll past handsome Georgian architecture to the city centre, you can make the most of city life in style and comfort. Holidays are about quality time and precious days spent living well. 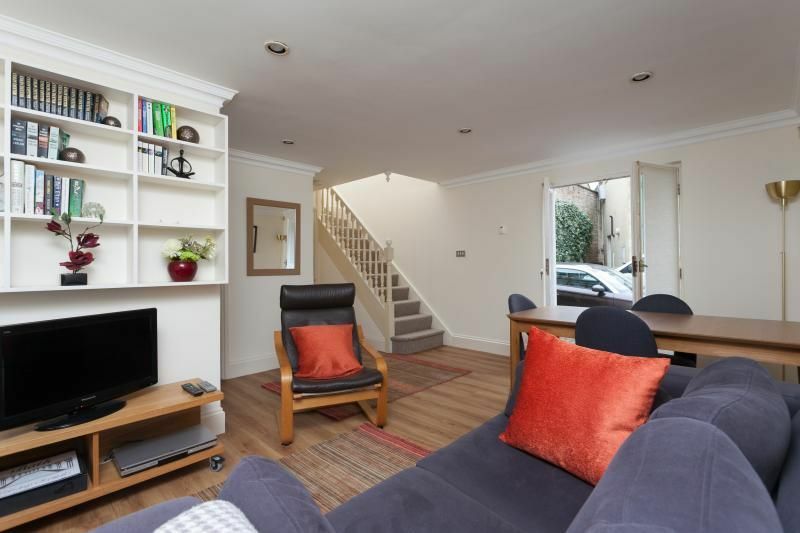 At this wonderfully spacious and handsomely furnished contemporary apartment for up to 5, at an impressive Georgian address in Bath city centre, you will be assured of a top quality stay. You'll have the enjoyment of a large, quiet and luxurious family home with an attractive courtyard, along with the thrill of being in the centre of a famously beautiful and buoyant city. Spoil yourselves, revive your spirits, and re-kindle carefree youth in this sparkling large studio apartment overlooking the striking glass and stone structure of Bath's Thermae Spa. Soak together in bubbling hot spa waters, have a lingering lunch, see the sights of this remarkable city, book an evening show and relax in your beautiful apartment. The city views are great and the possibilities are endless. Awarded 4 star gold by Visit Britain Tourist Board and recipient of a Highly Commended Design Quality Award for works to a Listed Building.